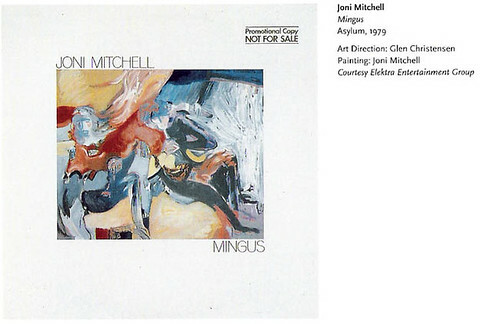 I had every one of Joni Mitchell's albums in high school and saw her in concert.I loved her music and the art on her album covers, and as far as I was concerned, the jazzier she got, the better :-)...uhh, so when is/was your birthday anyway? Birthday blessings to you sir. Valerie... thanks for the comment. Birthday was on Saturday.